Ali Abdelaziz is no stranger to controversy. The high-profile manager is very vocal about his views on social media. Ali has gone after other fighters like Conor McGregor in the past. Recently Ali threw some shade at former interim lightweight champion Tony Ferguson. Looks like Ali is trying to build up the beef with Tony. Tony hasn’t replied to Ali yet. 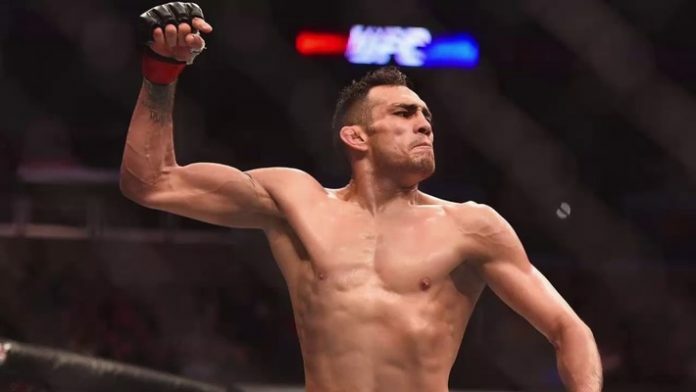 Both Tony Ferguson and Khabib fought in the same event at UFC 229 in the co-main and main event respectively. Tony earned a TKO victory over Pettis and Khabib submitted McGregor with a fourth-round neck crank. UFC president Dana White has also mentioned that as a fight fan, he’d like to see a fight between Tony and Khabib despite the numerous false starts. Who do you think should fight Khabib next?